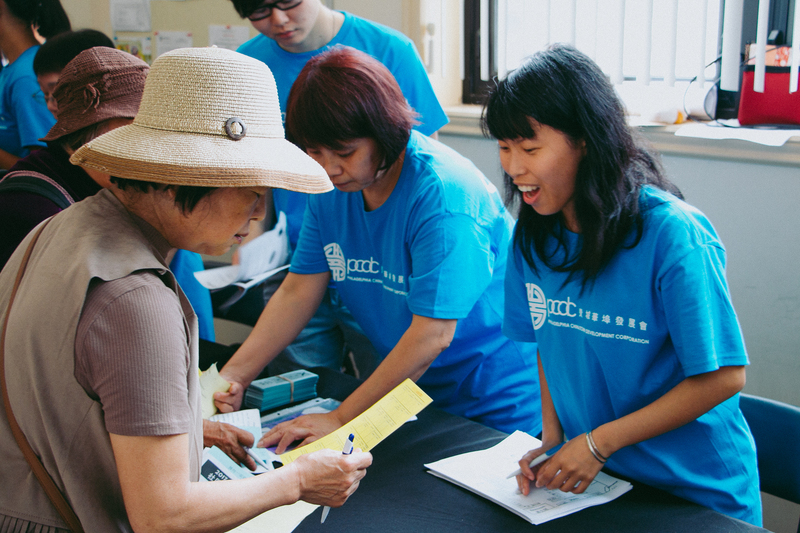 PCDC’s mission is to preserve, protect and promote Chinatown as a viable ethnic, residential and business community. For over 37 years, PCDC has devoted to this mission with a limited number of full-time staff but a broad range of volunteers. Our volunteers share the same goal with PCDC and play a key role in PCDC’s achievements. We greatly appreciate your support and look forward to working with you to further fulfill our mission. If you are interested in becoming a volunteer or intern in PCDC, please fill out the PCDC Volunteer/Internship Interest Form. Once applications has been submitted, PCDC will contact volunteers within 72 hours. Please keep in mind that holidays may affect the response time. Questions? Email us at info@chinatown-pcdc.org or call us at 215-922-2156.